Seasonal Watering - Save Dallas Water! The chart below was developed by the City of Dallas Water Utilities irrigation auditors in an effort to assist customers with the programming of irrigation system controllers. Landscape irrigation replaces water that has been lost to evaporation and replenishes water needed to sustain healthy plant material. The amount of water required to meet the plant’s needs varies depending on the plant type and current weather conditions. 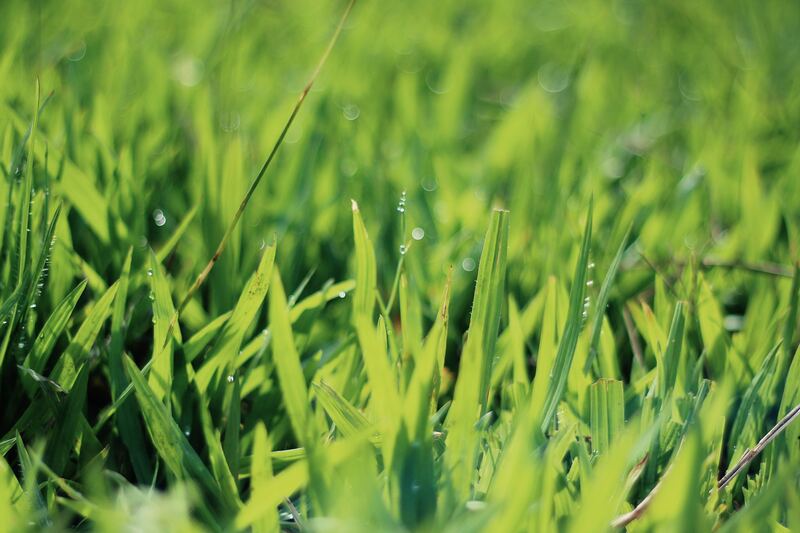 Since warm season turf is the most common plant material in the region, it is used as the benchmark to determine the irrigation needs for a typical North Texas property. The watering requirements for turf are based on a scientific measure of the plant’s water demand for maximum production, taking current weather conditions into account. This requirement is then adjusted for the particular type of plant, which in this case is “warm season turf.” Twenty-six years of historical weather data was used to determine the normal amount of irrigation that is necessary to sustain a DFW lawn and landscape. The irrigation run times are calculated using the manufacturer’s specifications for the three most common types of residential irrigation equipment. Different types of sprinkler heads emit water at different precipitation rates and therefore require different run times. The range of run times on the chart below are minutes per week, per section. Many recently-manufactured controllers have a “season adjust” or “water budget” feature. The chart below includes a percentage change to help determine the monthly programming necessary for maximum water conservation. Since July has the highest water requirement, it is used in this chart as the base month for all seasonal adjustments. To improve watering efficiency further, we have calculated irrigation run times with normal rainfall and without rainfall. The chart below also includes the amount of precipitation that will be applied with corresponding run times. Remember that the goal is to use as little water as possible while maintaining a healthy, attractive turf. Lowering sprinkler run times saves water and money! However, the ultimate decision on run times is up to the property owner. Sign up for your free weekly watering advice service @ http://waterisawesome.com to receive customized lawn watering recommendations each Monday via text or email.